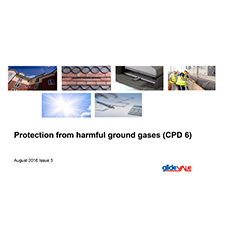 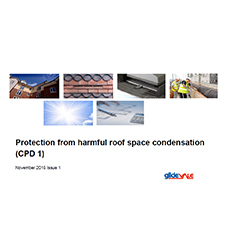 This seminar sets out the need for ventilation in buildings and solutions to comply with Building Regulations around preventing condensation and the removal of stale air. 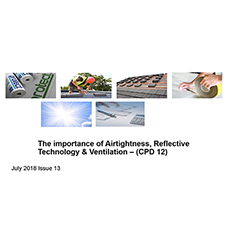 Consideration is also given to the relative differences between national regulations and how this can promote one solution over another together with using an alternative acceptable approach through certification such as BBA. 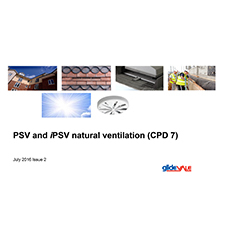 The presentation considers the differences between Passive Stack Ventilation (PSV) and intelligent Passive Stack Ventilation (iPSV) systems and emphasizes the differences in the energy efficiency of the systems. 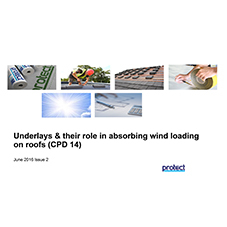 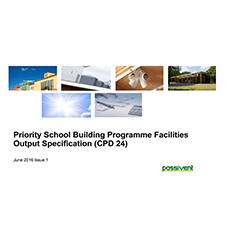 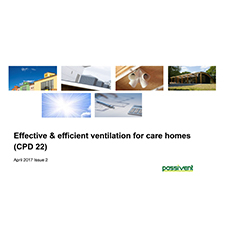 Research by De Montfort University is included, providing greater insight into the energy efficiency and performance of iPSV systems. 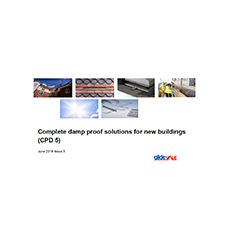 Practical considerations are also covered, identifying the essential components of systems, system design and product ancillaries.